Herndon, VA – May 3rd 2018, HUMENA Group through its subsidiary, HUMENA Club (Nevis) made International headlines this week with the launch of their highly anticipated ICO Pre-Sale backed by a revolutionary platform that promotes unity, meditation and prayer. We expect that the millions of users of the HUMENA (Astrals) tokens will make it one of the most widely accepted cryptocurrencies for normal business transactions. 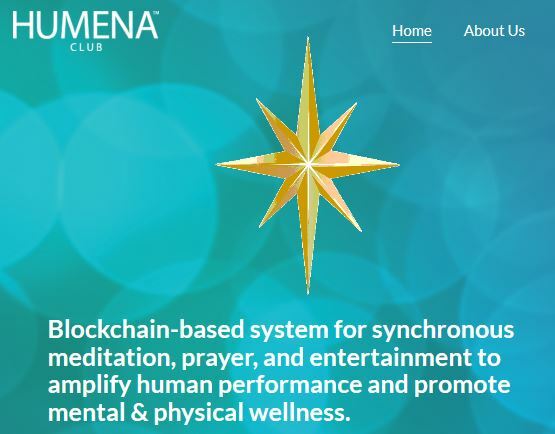 HUMENA is a Blockchain-based system for synchronous meditation, prayer, and entertainment to amplify human performance and promote mental & physical wellness. HUMENA’s synchronization technologies are truly unique in impacting the effectiveness and energies behind group meditation and prayer. 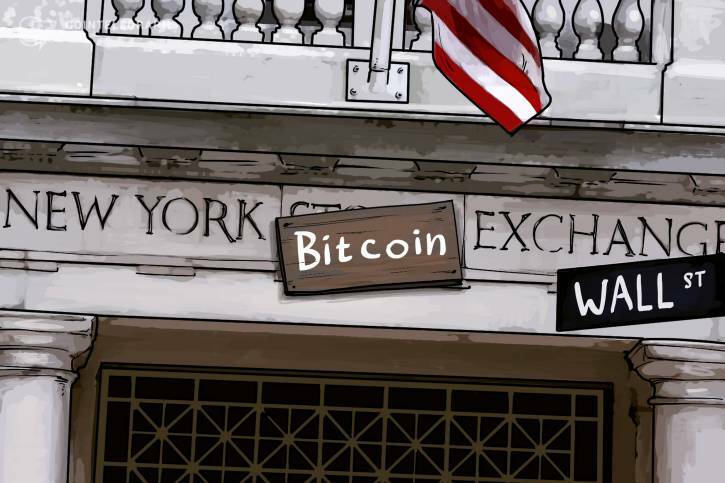 It employs a precise time alignment to the milliseconds range between all participants, globally with the NIST Atomic clock, GPS signals, NTP servers, and a private blockchain. HUMENA uses a combination of mind enhancement methods including brainwave entrainment, attitude messages, attention drivers and ambient signals to enhance mood. All enhancement methods are synergistic and are proven to deliver an exceptional user experience. Dr. Alexander V. Pyntikov leading the way. The current team consists of Engineers, Managers, Consultants and Advisors spanning from blockchain development and app programming to Physician Specialists that know how to tap into the positive synergy of life. As of January 2018, HUMENA Club is in talks with major meditation groups with more than two million users. HUMENA currently has twelve Android and IOS apps developed and over 15,000 registered users with two new HUMENA apps scheduled for launch soon during this year of 2018.